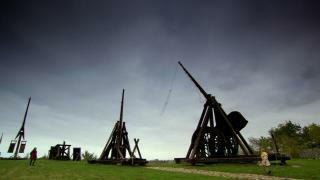 When will be Ancient Top 10 next episode air date? Is Ancient Top 10 renewed or cancelled? Where to countdown Ancient Top 10 air dates? Is Ancient Top 10 worth watching? 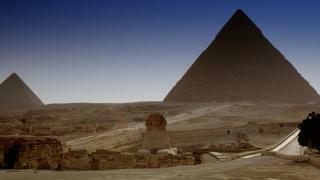 Ancient Top 10 is documentary series that countdowns details on how ancient technology worked, how surprisingly advanced it was, and how it was kind of awesome. 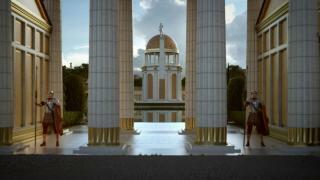 Location shooting, CGI, and graphics are pulled from past History series and lists are organized by themes. The stories are augmented by new entries fueled by the History archive. 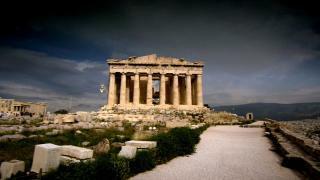 The ancient Greeks are credited in the western world for inventing philosophy, democracy, and… robotics? Pioneering technological inventors, the ancient Greeks created inventions that were seemingly impossible: an ancient death ray constructed by Archimedes, Heron's automatic doors, Philon's ingenious use of robotics. 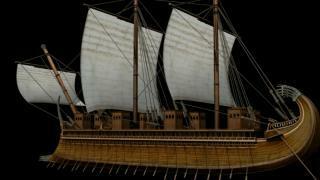 Which of these Top 10 ancient Greek technologies will prove to be the most advanced? Behind every great empire there is a central metropolis, driving expansion and governing the great empires that called these cities home - hubs of technology, politics, engineering and massive populations comparable to cities of today. 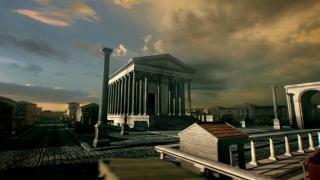 From the grandeur of Rome to the intellectual seat of Alexandria to the legendary home of democracy, Athens, the ancients built cities that would leave their mark on history. 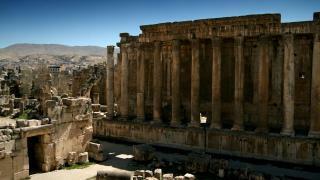 But which of these Top 10 ancient metropolises will take the crown as most renowned? 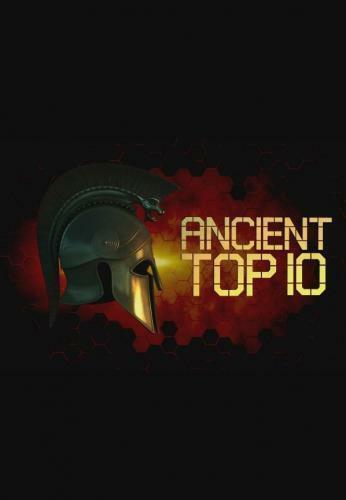 Ancient Top 10 next episode air date provides TVMaze for you. EpisoDate.com is your TV show guide to Countdown Ancient Top 10 Episode Air Dates and to stay in touch with Ancient Top 10 next episode Air Date and your others favorite TV Shows. Add the shows you like to a "Watchlist" and let the site take it from there.